This property is a sealed bid auction. Bids to be in by Dec 17, 2018. Main highway 141 is frontage road. House that is located on said lot is demoed to the foundation. Concrete block and part of wood flooring remain. Lot measures 50'x150'. Sloped back half has a cement pad from previous building. Alley access and open country farm land fill the back view. 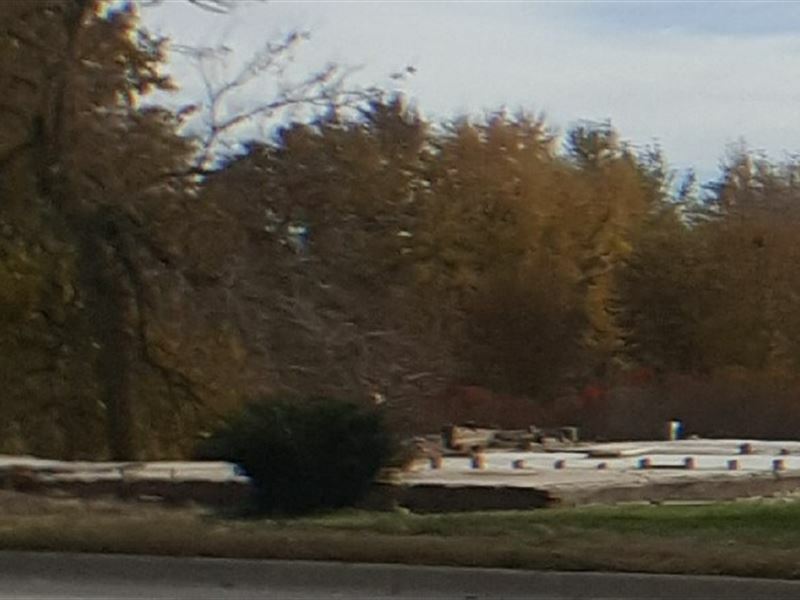 Lot is to be sold individually or can be sold as a lot of 3 with adjacent lots located at 608 6th St & 612 6th St. All 3 lots together measure 165'X150'. Park and Rec Center are just a block away. There are some potential incentives with Tiff and others. Check with city administration for optional funds. Directions This property is located on the south side of highway 141 in the city limits of Manning.